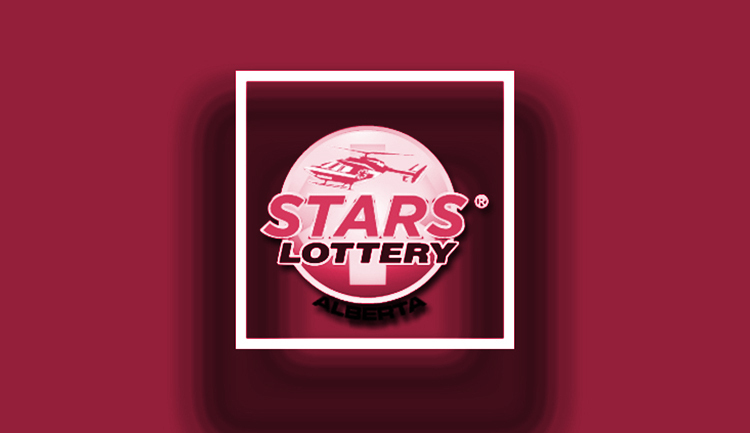 STARS Lottery has been among the hot topics for many enthusiasts that had purchased their tickets before the deadline for participation. Now the fortunate winners and their prizes have been announced to the delight of everyone interested in having their life changed. The three luxurious houses in Calgary, Lethbridge, and Edmonton would also welcome their new owners in the upcoming weeks. This week was a special one for the individuals that had purchased one or several of the STARS Lottery tickets. 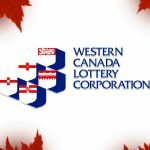 Over the span of several days, lottery draws were able to highlight the individuals that are now eligible for the prizes that amount to some CA$4.5 million. Some of the most appealing prizes were the three homes sprinkled across Alberta. Taber resident Daylen Welsh is now the rightful owner of the Lethbridge retro-themed house. The Edmonton show house would welcome the family of Dwayne and Elizabeth Cappelle from Cochrane. As for the Calgary house, Pat Bolin would have to relocate from Stettler to the premium location. In the weeks ahead of the lottery draws, photos of said homes were going viral on the Internet with people from across Canada seeking to learn more. These were some of the bigger prizes, but there were also other exciting offerings. Jim Burroughs hailing from Mayerthorpe is currently facing the tough choice between 2019 Audi S5 Sportback Technik and a 2019 RAM 2500 SLT Crew Cab Diesel. Of course, he could also prefer to take the cash equivalent reaching CA$73,500. In the meantime, a Red Deer resident called Connie Wiseman would have to choose between a 2019 Mercedes-Benz CLA250 and a 2019 Lexus IS300. The third option here is CA$45,000 in cash that could be spent on anything. Justin Elkjer from Wetaskiwin is in for a real treat with a trip to exotic locations to the likes of Morocco, Spain, and Portugal. 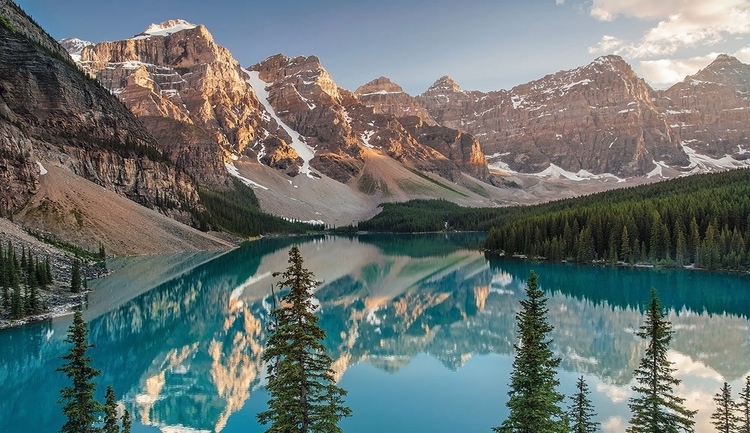 If these vacation options fail to meet the expectation of the winner, a CA$12,000 travel voucher could also be chosen, guaranteeing premium vacations around the globe. Winners from Edmonton, Airdrie, and Rimbey also face a similar dilemma at the moment, only with different riveting destinations. They range from the Northern Philippines and a Caribbean cruise, to a breathtaking Machu Picchu experience in Peru. They could also obtain custom travel voucher with a certain value that could be used anywhere. As for the cash prizes, Shawn Fraser hailing from Sherwood Park would soon bag his CA$2,000,000 from the Lucky Stars 50/50 draw. The Early Bird draw was another special feature and Geneva Clark from Okotoks could confirm that. 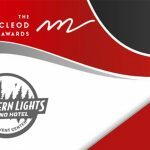 The prize coming with this draw is an Okanagan Luxury Life Package which includes a premium townhome, a one-year membership at the Predator Ridge Golf Club, the Aqua Boat Club, and the Cedar Creek Estate Winery. 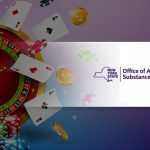 The ultimate goal of this year’s lottery was to amass some CA$11 million that would later be used for funding future operation and saving lives. In 2018, STARS has been able to fly as many as 1,400 missions with its air ambulance. 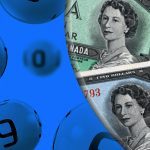 The amount generated by the lottery would be able to cover operational expenses to the likes of fuel, medical supplies, aircraft maintenance, pilots and air medical crews. 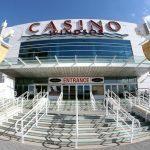 Moreover, the federal government is going to pour CA$65 million into STARS, in addition to another CA$13 million coming from the Alberta government.